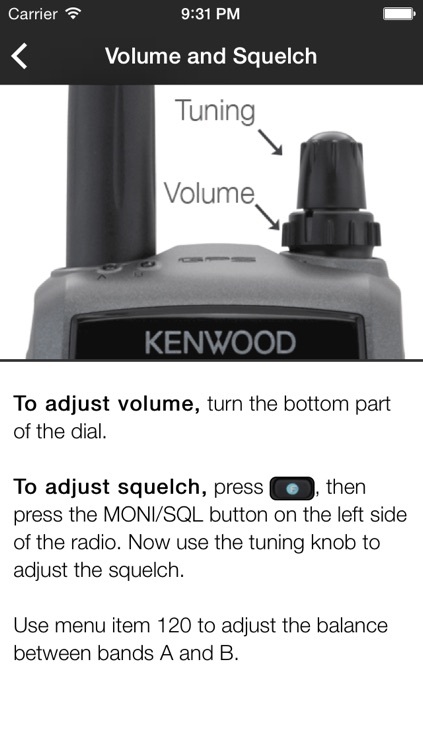 This handy guide to the Kenwood TH-D72 helps you remember how to operate, program, and have fun with your radio! 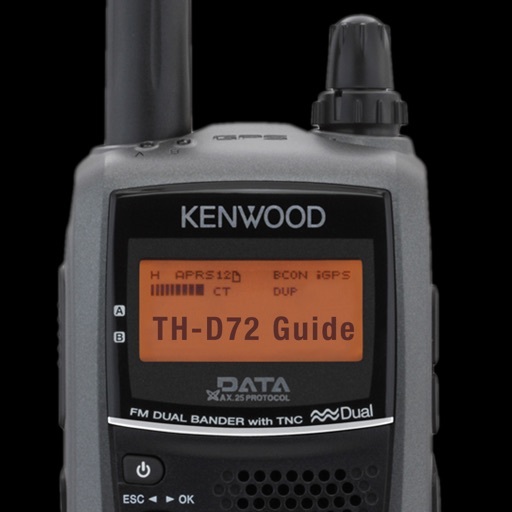 Organized for quick access to key features, this guide clearly explains how to program memories, scan frequencies, setup APRS, and much more! 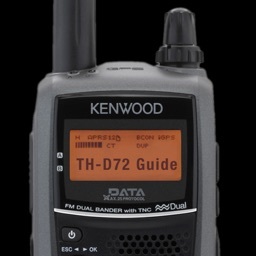 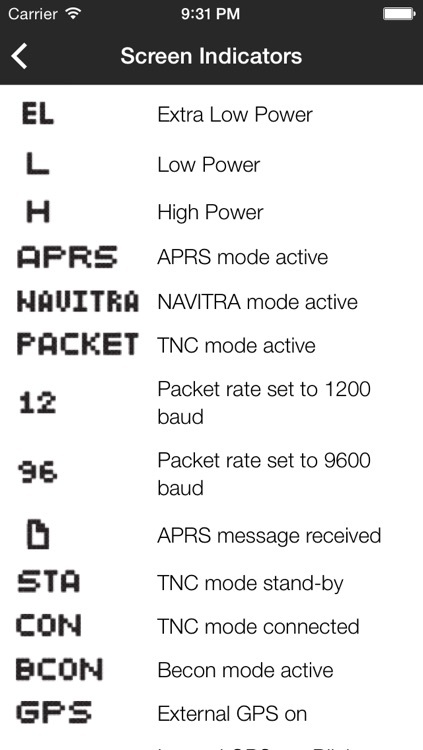 It's great for field use and emcom operation! 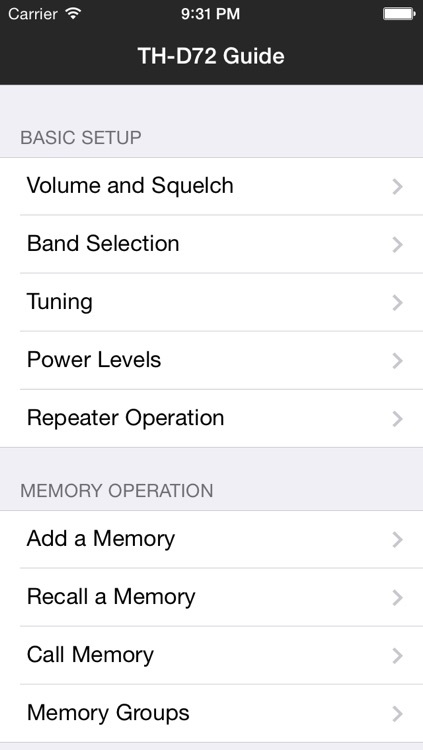 This guide will run on both your iPhone and iPad.